Steven (Chicagoland, United States) on 19 June 2014 in Plant & Nature and Portfolio. 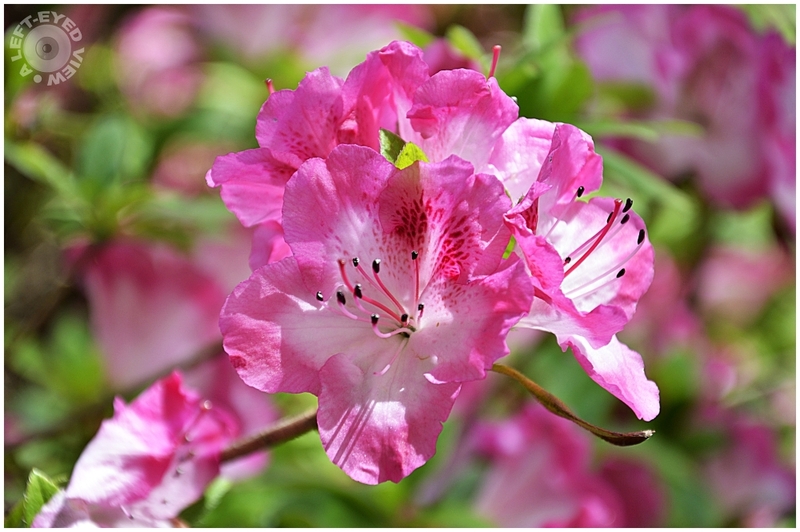 An azalea flower spotted at the Missouri Botanical Garden in St. Louis, Missouri on May 4, 2014. Radiating happiness - we need all we can get ! Quelle macro et finesse quelle fleur sueprbe captage et vue. Freshness, colour and clarity are all exceptional - lovely bokeh as well! A beautiful image of this flower with excellent detail and careful focus. Very well done. Very beautiful ! A superb photo and lovely colors ! Lovely luminous close-up. Beautiful colors. Absolutely beautiful! Gorgeous color and exquisite detail. A beautiful image! A gorgeous shot of this beauty. The title is short in describing the beauty of the image.